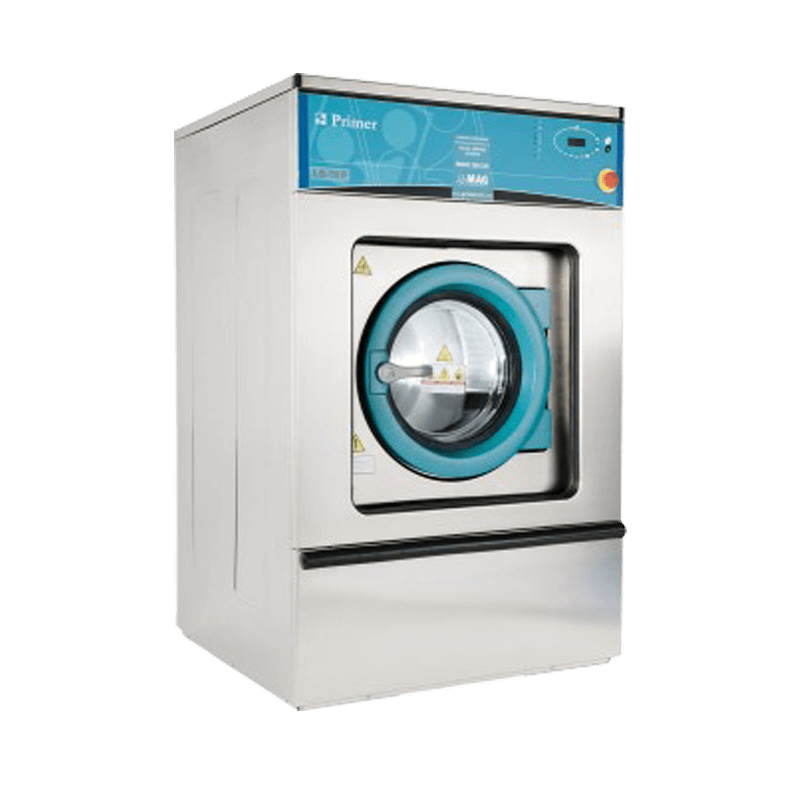 Primer presents the new models of High, Fast and Standard Spin Washing machines, full of innovative features and new capacities. The new T microprocessor with a full-screen touch screen, USB connection, and multiple functions is an essential step forward for user-friendly and intuitive programming. High spin washer extractor. No need to be anchored to the floor. Body, drum, and tub in stainless steel. Detergent dispenser with 4 compartments. 8 signals for automatic liquid dosing, programmable in time and delay. 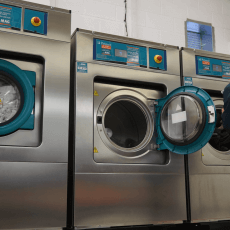 These machines have electronic control of imbalance with a frequency inverter, that detects the unbalanced load before spinning. Standard frequency: 50 – 60Hz. New microprocessor with a touchscreen. 26 preset programs. The possibility of programming, exporting and importing programs without limit, software updates, through the USB port, using a USB drive. Traceability standard. All washing process (temperatures, water levels) is stored in the washer and can be extracted to a PC by means of a USB drive. RS-485 serial communication port for monitoring / remote management. 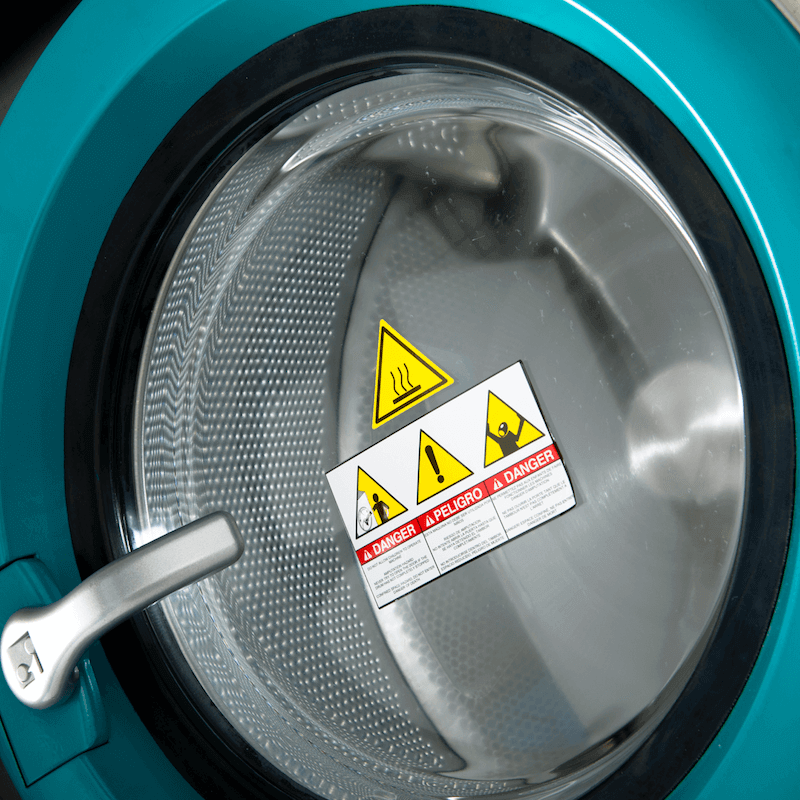 Wet Cleaning standard in the microprocessor: fully adjustable water levels and washing speed for delicate. Optimal loading standard to optimize water and chemicals consumptions.